Glen L. Krause is a member of the firm. He joined the firm in 1992. 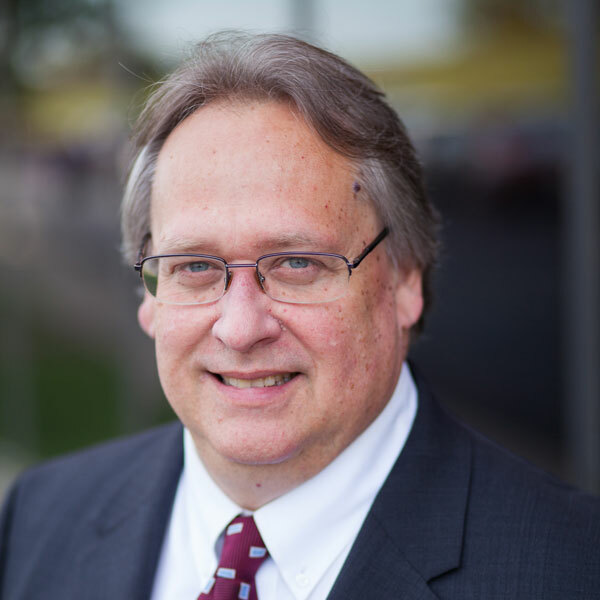 Mr. Krause focuses his primary practice in the areas of civil litigation, construction law, errors and omission, insurance defense and uninsured motorist. He has successfully handled and tried numerous jury and non-jury cases since he began practicing in 1988, as an Assistant Attorney General with the Tennessee Attorney General’s Office. He has represented clients in both State and Federal Court and has achieved successful results through jury defense verdicts, directed verdicts, summary judgments and through mediation and arbitration proceedings. Mr. Krause also handles International child adoptions providing legal services to those who have completed adoptions abroad. Mr. Krause is licensed to practice law in all Tennessee state courts and is admitted to practice before all three divisions of the Federal District Courts of Tennessee [Eastern/Middle/Western] and the 6th Circuit Court of Appeals. Mr. Krause is a member of the Nashville and Tennessee Bar Associations. Mr. Krause is also licensed to practice law in the State of Alabama before all Alabama state courts. Mr. Krause obtained his undergraduate degree from Florida State University in 1983. Mr. Krause obtained his law degree from the Cumberland School of Law in 1987. Mr. Krause obtained his license to practice law in the State of Tennessee in 1987, and in the State of Alabama in 1989. Mr. Krause is a member of the Brenthaven Cumberland Presbyterian Church, located in Brentwood, Tennessee. He was born on January 15, 1961, and raised in Fort Lauderdale, Florida. Mr. Krause resides in Franklin, Tennessee, with his wife of 26 years and daughter.